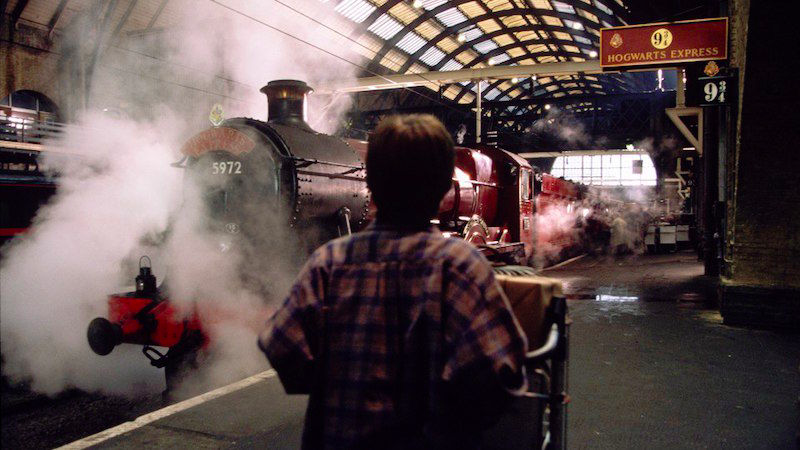 It’s September 1, which, as we all know, is the day that fictional British wizarding children find themselves on the Hogwarts Express, heading back to school. It’s also September 1, 2016, which isn’t a special day at all... but everyone got confused about that this morning, thanks to J.K. Rowling. In case you’re not steeped in the lore of Harry Potter, the end of the last book in the series takes place in 1998. The epilogue to that book—and the day that the play Harry Potter and the Cursed Child begins with—takes place “19 years later.” 1998 + 19 = 2017, not 2016. If that math does not convince you, Harry was born in 1980, and the Harry Potter and the Cursed Child script has Harry Potter being 37 when Albus first goes off to school. Which would once again place it in 2017, not 2016. Instead, today is just a regular day in the year where kids go to magic school and not a special one for the Potters.